Readers of this blog are already aware of the top notch Public Affairs Program at the Springfield campus of the University of Illinois. 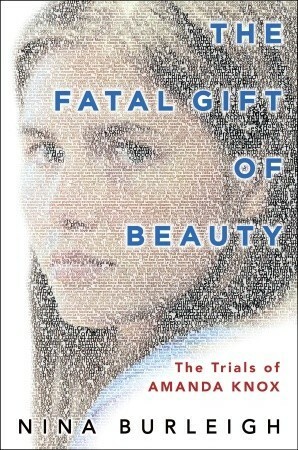 Writer Nina Burleigh was one of this year's inductees to the Bill Miller PAR Hall of Fame and I just finished reading her NYC bestseller, The Fatal Gift of Beauty. The book is essentially an “autopsy” of the trial of Amanda Knox, the American college student who was convicted in December of 2009 in Perugia, Italy of the brutal and sensational murder of her British roommate Meredith Kirschner. What a great read! Anticipating plenty of time to read later this week during my long flight to China, I'm looking forward to reading Mirage and Unholy Business, two other terrific non-fiction books by this very talented writer who honed her investigative reporting skills while earning her master's degree at UIS!